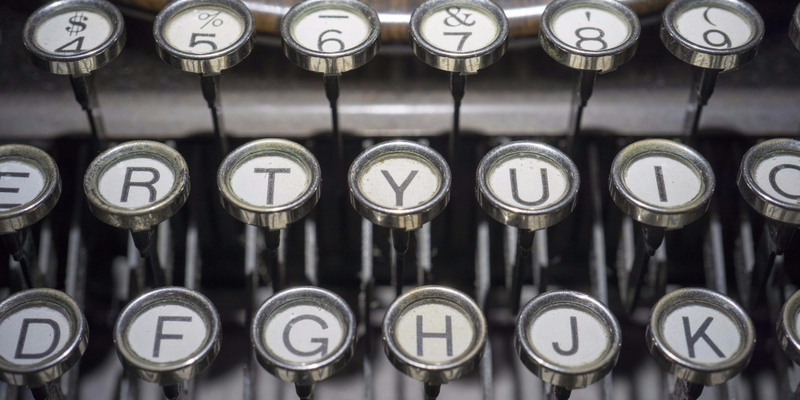 What should you write for your business blog? Business Blog publishing essentially needs to be interesting and relevant to your audience but also needs to be well structured and easy to consume. Grabbing attention and ensuring readers get to the end and follow through on your desired action are two goals for all online articles. While writing for search engines shouldn’t be your #1 target it shouldn’t be overlooked. So the question is how to write engaging business blog content targeted for human and SEO algorithm consumption? Below are some tips on writing business blog posts that are both very readable as well as SEO-friendly. Plan ahead and think before you write anything. Decide what your key message is. Understand what you want to tell readers. What key question are you asking? Make sure you understand the purpose of your text. What do you want your readers to do when they reach the end? Get your business blog post structure sorted out. an introduction – what are you going to tell your readers? a clear conclusion which summarise your most important concepts and provides an easily understood follow on action. Write down what you want to write in all these three sections. This will set out the summary of your post. Headings structure the entire page, so you should use them in a structured way. They’re important for human and search engine readability. Headings help Google to grasp the main topics of a long post and can help in your ranking. If you want people to find their way in your articles, you should also use subheadings. Subheadings will lead people, help them scan your page, and clarify the structure of your articles. Make sure you use your keywords in some subheadings. Don’t overdo things as this can make reading more difficult. Don’t just write a single block of text – use paragraphs. Make sure to use paragraphs that make sense and help readers to consume your message. Don’t start a new sentence on a new line, just because it looks nice. There should be a reason for making a new paragraph. Every paragraph should have its own idea or subject. Ask yourself what the main idea of each paragraph is. You should be able to grasp that main idea in only one sentence. If you need more sentences you probably need more paragraphs. Passive voice occurs if the noun or noun phrase that would be the object of an active sentence appears as the subject of a sentence with passive voice. If you want to write an article which is easy to read, you should attempt to avoid passive voice. In sentences with passive voice, it remains unclear who or what is acting. Blog posts (or any written content) using a lot of passive voice tend to be hard and unattractive to read. Avoid using the passive voice as much as you can. Be aware of and use ‘signal’ words. Signal words help people scan text and aids in understanding the meaning. Signal words include things like ‘first of all’; ‘secondly’ and ‘finally’. Also, words like ‘nevertheless’, ‘surely’ and ‘indeed’ give a clear signal to your readers. Readers will instantly get that a conclusion with follow words like ‘consequently’, ’so’ or ‘for this reason’. Signal words are very important to structure your text. Proof reading by someone else. Before publishing your post, ask someone else (a colleague or friend) read the article first. Ask them whether they understands the main idea of your post. This also helps to find typographical errors and sentences that aren’t structured of formed correctly. Make sure you fix them before sending the post live. It’s generally accepted than an online blog post gas a minimum of 300 words. Search engines like Bing and Google like long articles. However, if your article is too long it will scare away readers who don’t have the time or energy to get through more text. So you should aim to write between 300 and 700 words. If your concept deserves more that 700 words break it into logical sets and use multiple blog articles with proper linkages. When it comes to writing for search engines make sure you have at least one focus keyword or phrase that you want to be found for. This means for a blog post of 300 words you should mention your keyword 4 to 6 times. If you use WordPress as your CMS there are many plugins that help improve your writing and make sure you don’t miss opportunities to improve your formatting and content delivery. Add internal links if you have previously written some content about the topic of your current post. This adds strength because you show authority on the subject. Furthermore, your linking structure is important for your ranking in Google as well. Adding real and functional information to your website will give Google the idea that your website is alive. If it’s not an active website, Google will crawl it less often negatively impacting your rankings. This is a major advantage for having an active business blog. Thinking about starting a business blog soon? Get in contact with us if you’d like a free appraisal of your current business website. Well put together a 6 point plan of things you can try straight away.